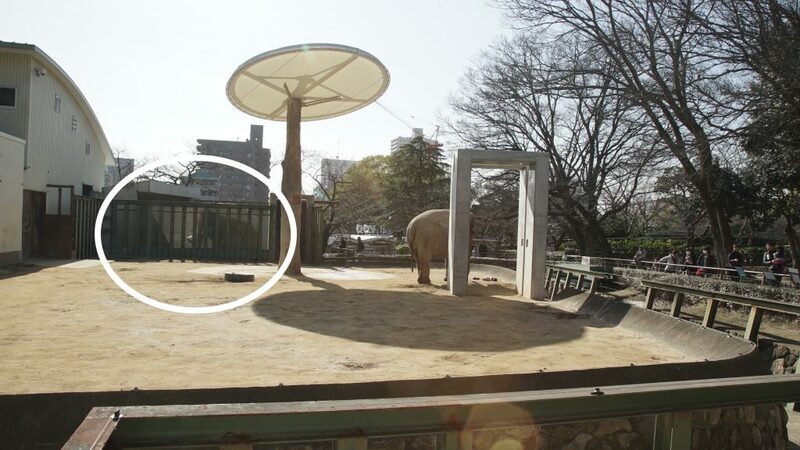 Mac the elephant is listless in his tiny indoor and outdoor stalls at the Kobe City Zoo in Japan. He faces away from the public, who can approach closely to him. Mac sways and makes chirping sounds but is overall listless and unresponsive to his keepers and the crowds. 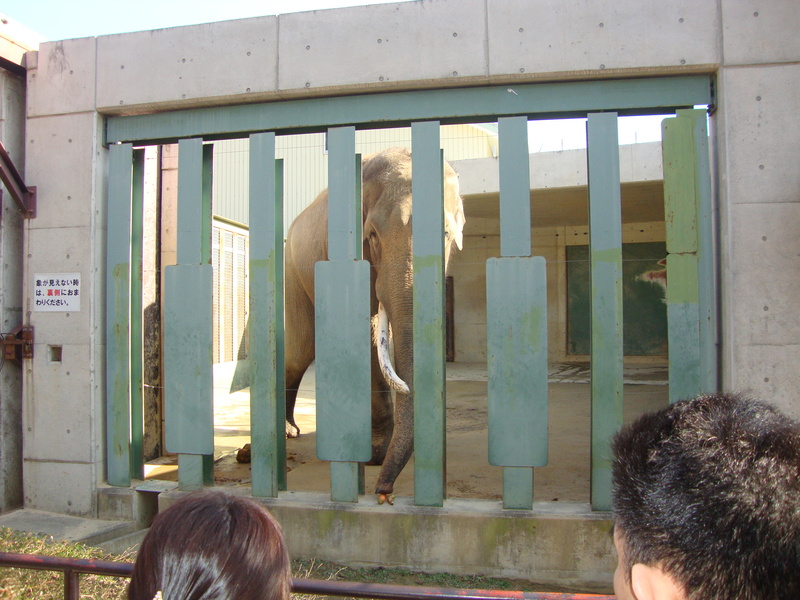 His keeper forces him to do tricks, such as kneel down for small food offerings. 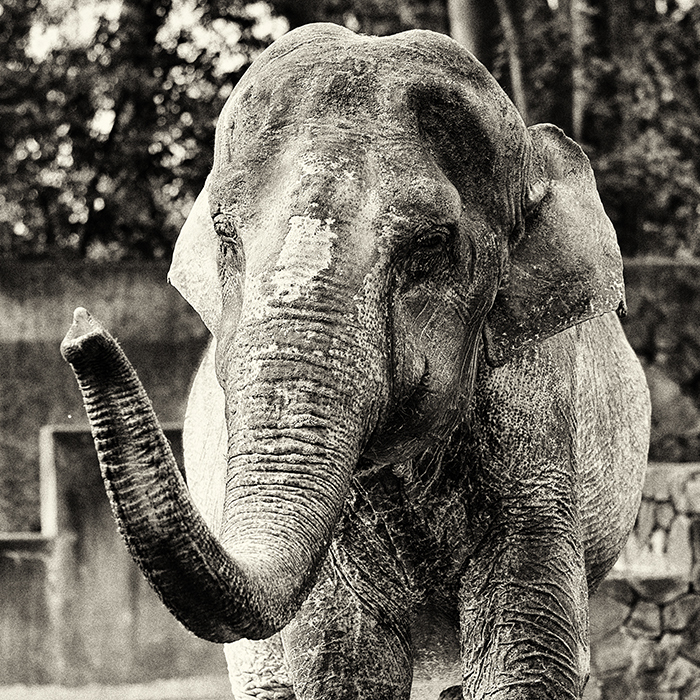 Bullhooks are used by staff to punish him and train him to do such tricks. 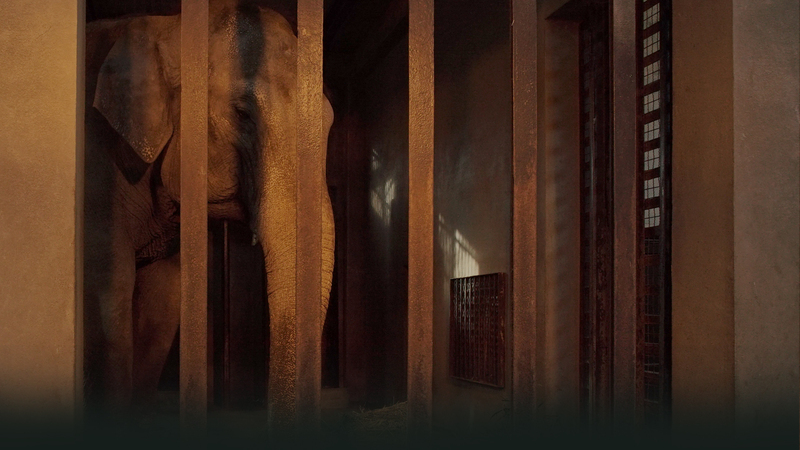 Coming soon: Information on who exactly to target in your petitions and outreach – to help Mac and the other solitary elephants in Japan. Find out how you can start helping Mac now HERE.